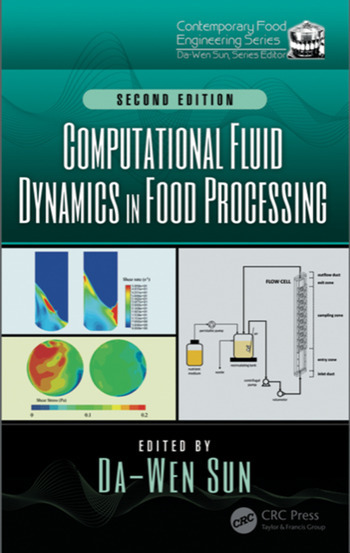 Since many processes in the food industry involve fluid flow and heat and mass transfer, Computational Fluid Dynamics (CFD) provides a powerful early-stage simulation tool for gaining a qualitative and quantitative assessment of the performance of food processing, allowing engineers to test concepts all the way through the development of a process or system. 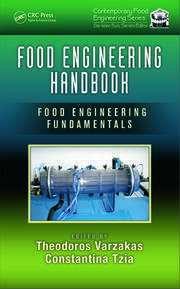 Published in 2007, the first edition was the first book to address the use of CFD in food processing applications, and its aims were to present a comprehensive review of CFD applications for the food industry and pinpoint the research and development trends in the development of the technology; to provide the engineer and technologist working in research, development, and operations in the food industry with critical, comprehensive, and readily accessible information on the art and science of CFD; and to serve as an essential reference source to undergraduate and postgraduate students and researchers in universities and research institutions. This will continue to be the purpose of this second edition. In the second edition, in order to reflect the most recent research and development trends in the technology, only a few original chapters are updated with the latest developments. 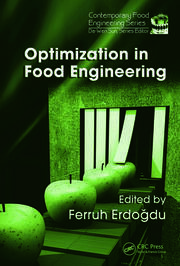 Therefore, this new edition mostly contains new chapters covering the analysis and optimization of cold chain facilities, simulation of thermal processing and modeling of heat exchangers, and CFD applications in other food processes. A Member of Royal Irish Academy, a Member of Academia Europaea, a Foreign Member of the Polish Academy of Sciences, a Fellow of the International Academy of Food Science and Technology, a Fellow of the International Academy of Agricultural and Biosystems Engineering, and an Academician of the International Academy of Refrigeration, Professor Da-Wen Sun is a global authority in food engineering research and education. 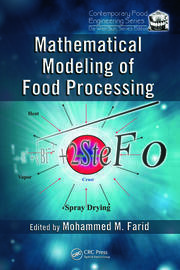 His main research activities include cooling, drying, and refrigeration processes and systems, quality and safety of food products, bioprocess simulation and optimization, and computer vision/image processing and hyperspectral imaging technologies. Dr. Sun is known for his superb quality research publications with the highest esteem from his peers. He has been named Highly Cited Researcher in the last 3 consecutive years (2015–2017) by Clarivate Analytics (formerly Thomson Reuters), with Web of Science h-index = 91 and SCOPUS h-index = 94. He is currently Full Professor of Food and Biosystems Engineering at University College Dublin (UCD).